As we hurtle towards the third month, the albums are flying in. VF favourites The Revenant and Moodymann’s DJ Kicks don’t feature below but are both newly released and deserve mention. Instead it’s items from The Fall, Matmos and Tim Gane’s Cavern of Anti-Matter project that make this week’s long player selection. Meanwhile in the singles corner, post-punk icons The Pop Group reissue their ‘We Are All Prostitutes’ on limited 7″, Illum Sphere drops a Ninja Tune 12″ and the cloaked Black Zone Myth Chant strikes again. In seven years or so, Manchester’s Illum Sphere has released a staggering amount on local label Fat City, Martyn’s 3024, Pinch’s Tectonic, Young Turks and more. 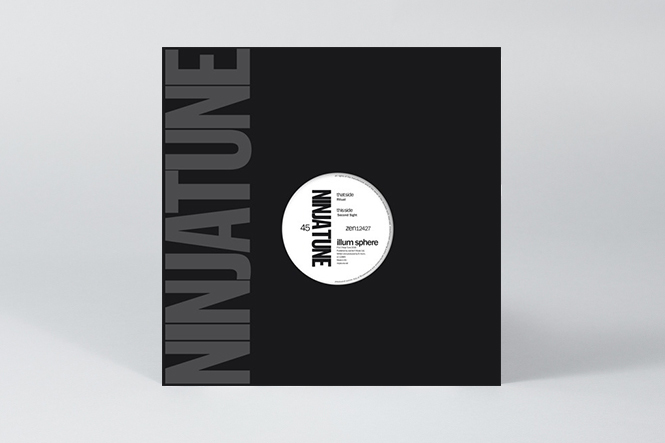 Having settled down with Ninja Tune, he’s back with a double-sided 12” of industrial electronics, ice cold wave and chilling synth work. András drops the Fox and picks up the BPM here, switching things up with a fresh five tracker of boompty house brilliance. 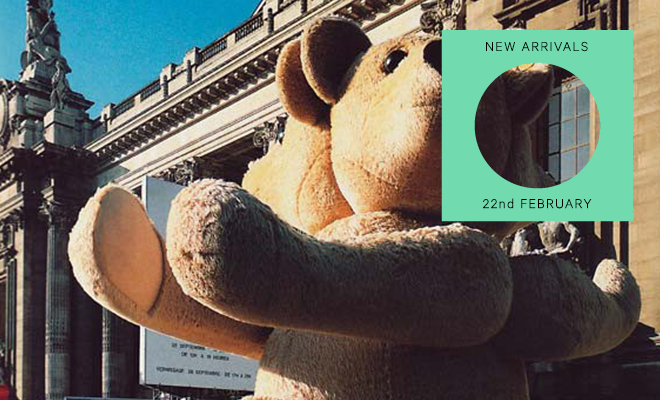 Inspired in equal measure by the upfront rhythms of Chicago and the underground sounds of 90s Australia, András saunters through stuttered vocals, 707 whistles and gurgling acid lines, demanding our presence on the dance floor with unflappable antipodean charm. Despite the shift in influence, the diverse set retains the playful melody and immediate aesthetic we’re used to hearing from the Melbourne producer, who successfully adds a further string to his bow. One of the best post-punk songs ever from one of the best post-punk bands ever gets a very limited reissue on their own Freaks R Us label. To coincide with the re-release of their ‘For How Long Do We Tolerate Mass Murder’ (an album every home should have) The Pop Group bring their 1979 political fireball back at a time when we could all do with hearing it’s incendiary message once again. 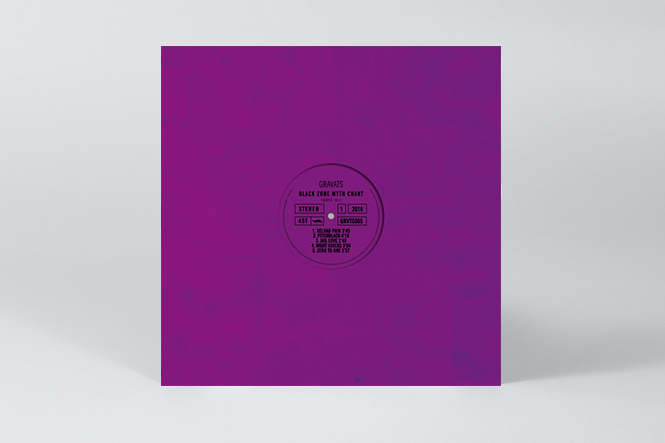 Limited 7″ colour vinyl. Having already released a couple of LPs that sit well within the upper echelons of out-there electronica in recent years, for this 12” French producer High Wolf ventures out into the wilds again with his Black Zone Myth Chant moniker and 5 edits for a decidedly slippery dance floor. Whilst reveling in the off-kilter and skittish throughout this heady mix, there’s also a deft touch to melody intertwined within the mush. As with past works, this one’s well worth investigating if you’re a fan of a daring approach. 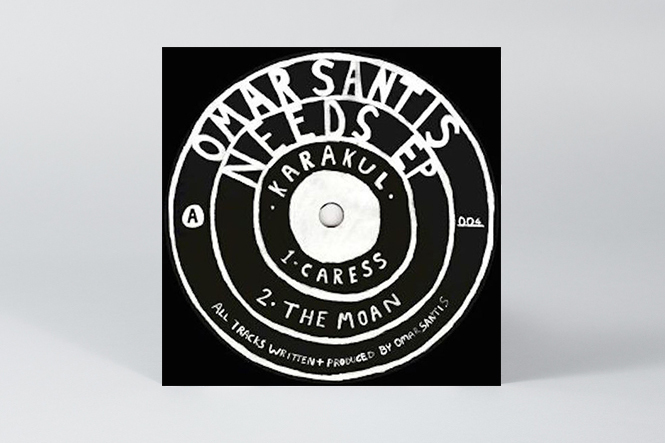 Hailing from Stockholm via Chile, Omar Santis makes his second appearance on Karakul with the four-track ‘Needs EP’. Super sultry grooves, subtle guitar licks, intoxicating dubs and generally anthemic vibes; you needs this. 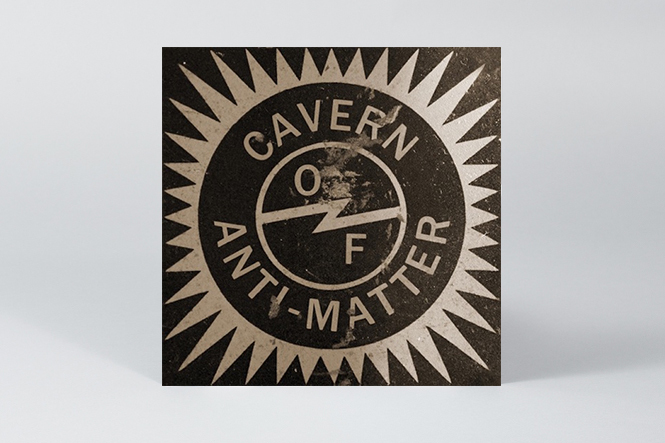 Resetting parameters and side-stepping expectations of the Stereolab sound, Tim Gane’s Cavern of Anti-Matter project has been more about finding a new space for expressing something different than cutting ties with the past. “My natural tendency was to make it much more abstract” he told The Quietus recently, and with original Stereolab drummer Joe Dilworth and Holger Zapf on board, the trio’s debut full-length largely eschews vocals (until we hear from Deerhnter’s Bradford Cox) for a set of expansive, synthesized journeys. ‘tardis cymabls’ sets the tone, as rhythmic structures and melodies expand and multiply with cellular efficiency. While not unwelcome, comparisons with the motorik form of classic kosmische musik are skin-deep, the album’s 70+ minutes weaving elements of prog, sci-fi soundtracks and rave into a fibrous membrane of its own. After ripping up the rulebook with a pair of uncompromising releases on BFDM, the darlings of the French underground bring their mix-and-match madness to hometown imprint Macadam Mambo. Vintage hardware to hand, the Lyon duo fuse 80s synth vox with club ready drum tracks, riff away on the slap bass and take the occasional sleaze fuelled detour into the Tokyo club scene. Drawing on breakbeat, new beat and Chicago house as much as Fairlight Funk and Japanese city pop, The Pilotwings have hit upon a sound all of their own, and it totally rocks. 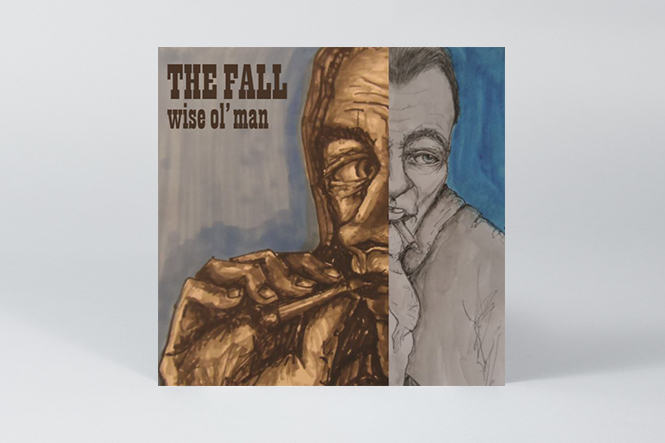 Coming straight off the back of last year’s amazing ‘Sub Lingual Tablet’, The Fall drop seven track mini album ‘Wise Ol’ Man’ to finish the job off but give it just enough magic to make it all worth while. The title track and ‘All Leave Cancelled’ are brand new and classic Fall – Mr E Smith in fine ranting form – while the other tracks are edits or different versions from the earlier LP. As they say, all killer and no filler. Charlemagne Palestine’s body of work has involved all manner of sonorous objects, from church bells to brandy glasses, but it’s with the Bossendorfer grand piano that his search for the golden sound has often found remarkable expression. 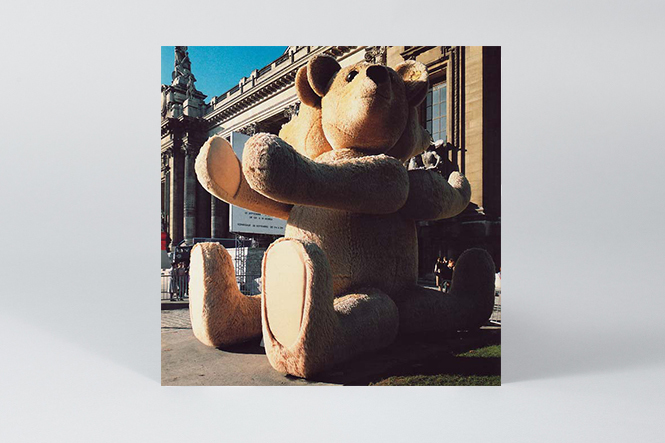 A beast of a piano that’s truly worthy of his overtone heavy compositions, Godbear is a rare chance to listen to one of his 80s recordings for piano on vinyl, indeed any LPs from this or predating this period are purely collectors items now. Oren Ambarchi’s excellent Black Truffle imprint have finally issued this one on the format in question, and they’ve flown out of the gates, so act fast as there’s only a few of these left around. Three compositions with the sustain pedal firmly pressed down, each is a distinct marvel of Palestine’s craft and makes for essential listening. 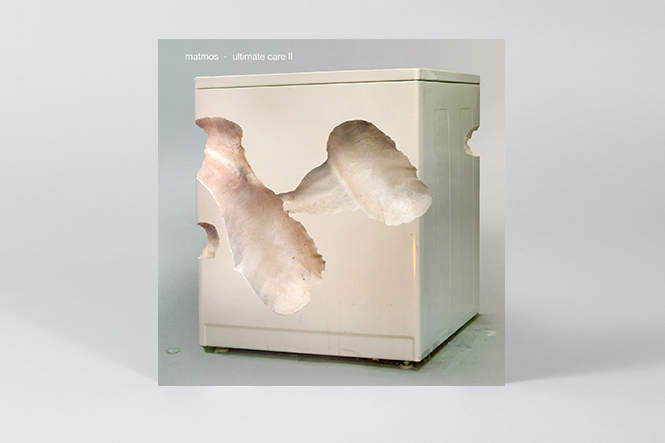 Freshly cut hair, crayfish, Björk-Wittgenstein recitals… Matmos have elicited music from all sorts of things. For their latest trick, the duo head into the basement to manipulate their Whirlpool Ultimate Care II washing machine. 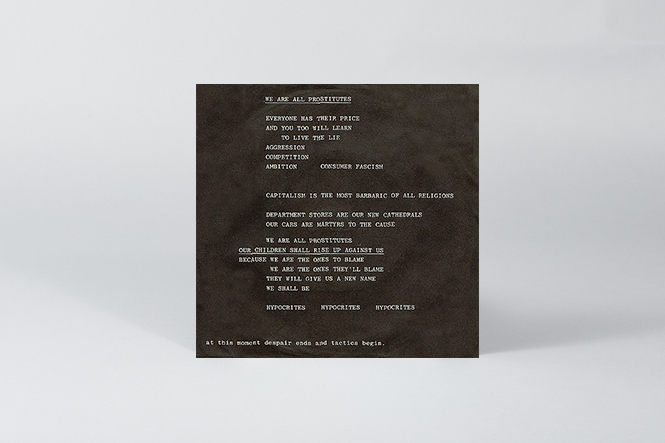 The result is a single 38-minute long track, which press materials describe as “an exploded view of the machine, hearing it in normal operation, but also as an object being rubbed and stroked and drummed upon and prodded and sampled and sequenced and processed by the duo”. The limited ‘very dirty laundry’ (brown with white swirl) colour vinyl is exclusive to Thrill Jockey mailorder whilst the ‘clean laundry’ (blue with white swirl) edition is available from good indie shops.